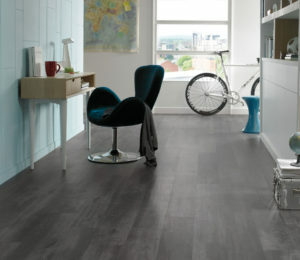 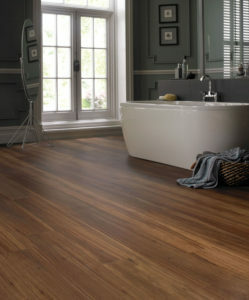 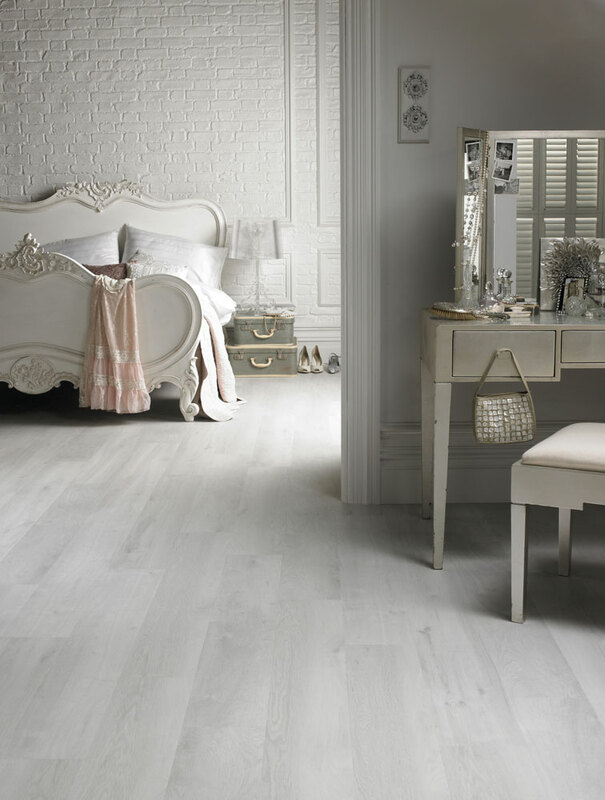 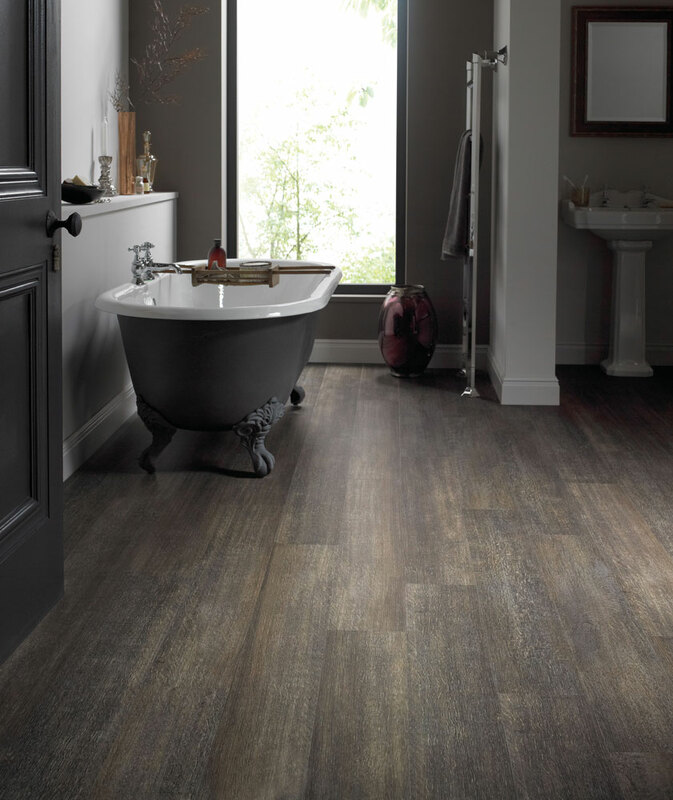 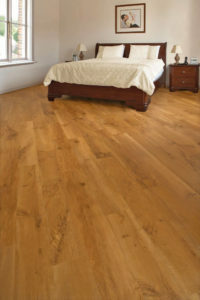 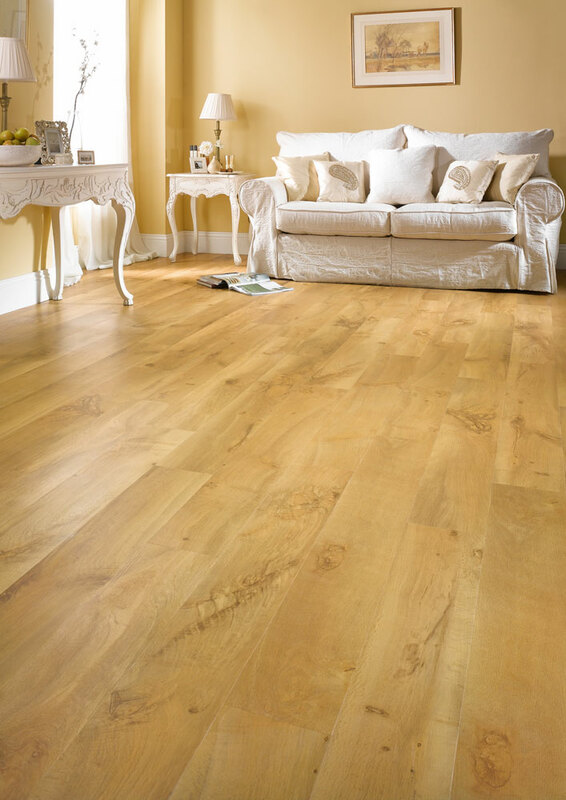 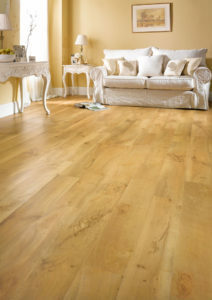 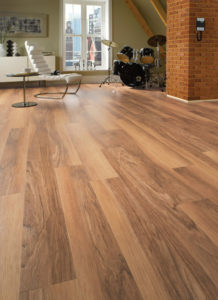 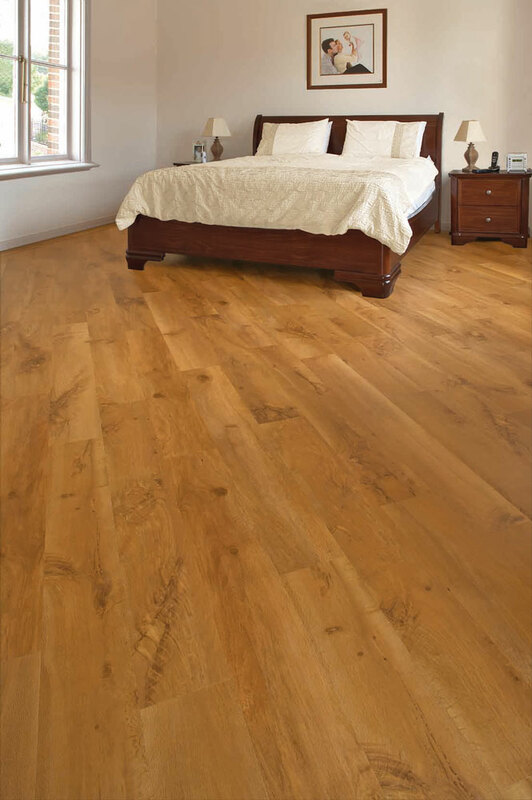 Karndean Van Gogh LVT is a very stylish flooring solution replicating the look of real wood grains. 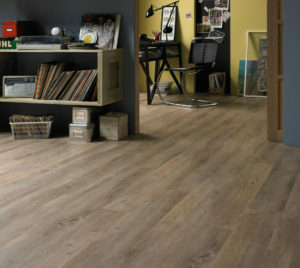 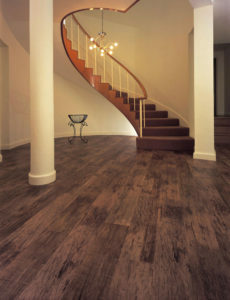 Van Gogh is one of the six collections of Karndean Luxury Vinyl Flooring we have at Crawley Carpet Warehouse. 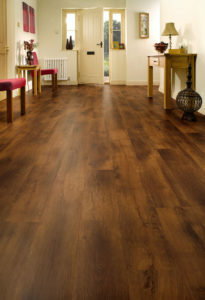 The Karndean Van Gogh range is extremely popular and captures the look of real timber in a variety of colours as well as being in light, mid and dark wood. The Karndean Van Gogh has superb quality and designs from traditional rustic looks to more cool and contemporary flooring. 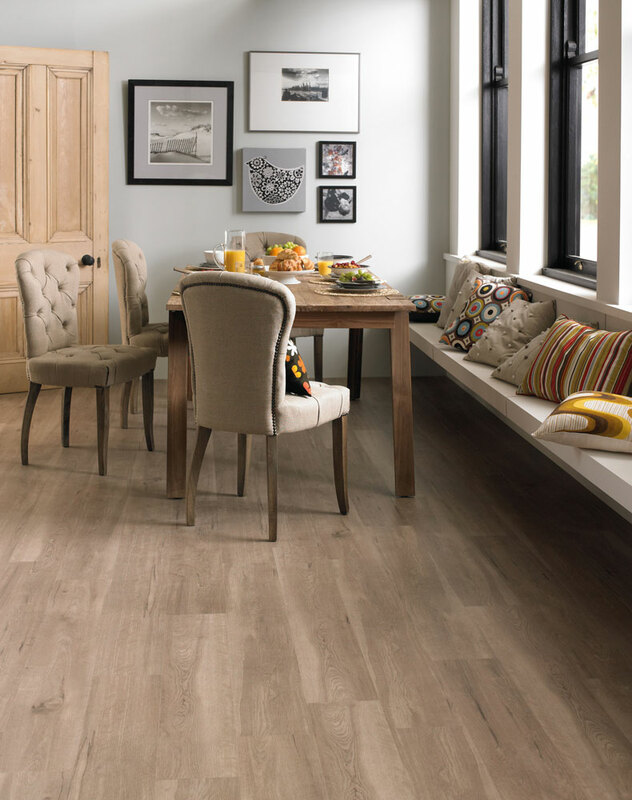 The Van Gogh luxury vinyl flooring is extremely easy to look after and maintain with the large planks and distinctive grain details and a subtle texture creates a style that works in any place within the home. 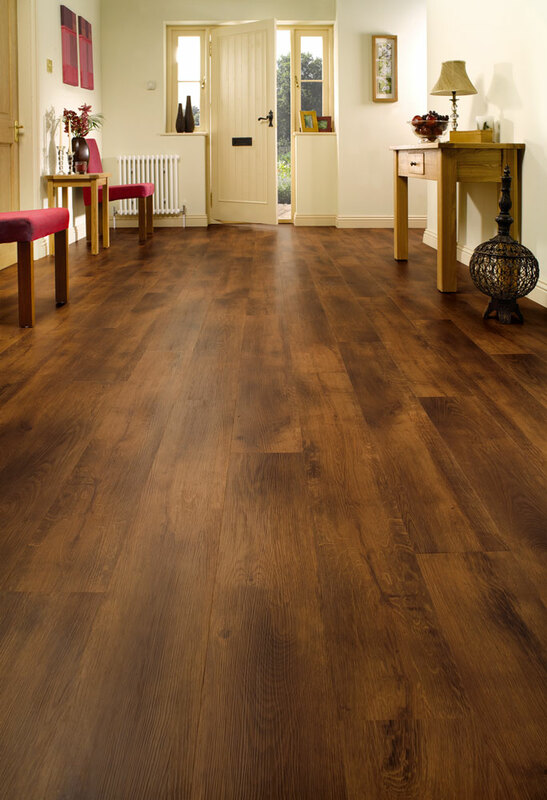 As with all Karndean LVT, the Van Gogh range comes with a lifetime guarantee for the floor when fitted by an approved Karndean fitter. 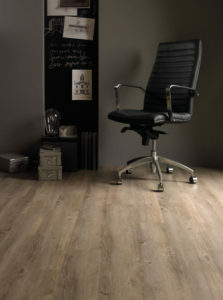 The guarantee is transferable on the sale of the property which maintains the true lifetime guarantee for the floor. 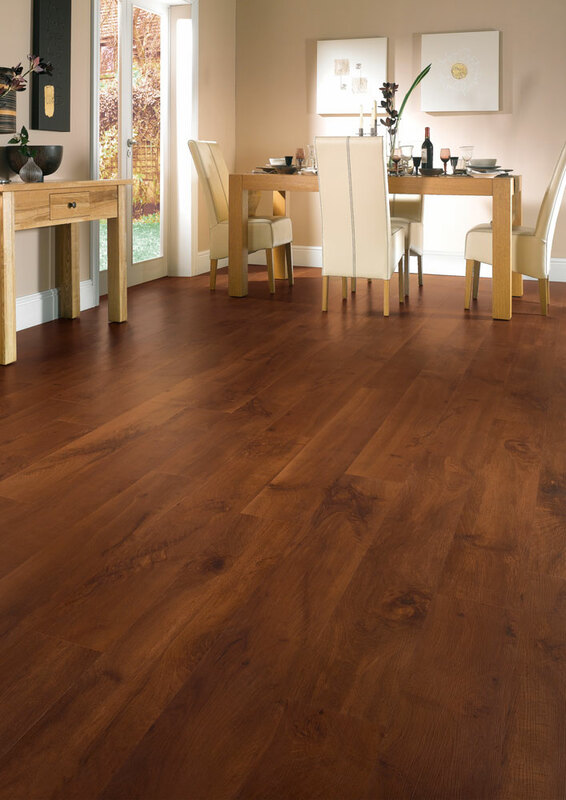 This collection of Karndean Van Gogh flooring is a great alternative to any hardwood flooring, which is extremely hygienic, low maintenance, durable and affordable. 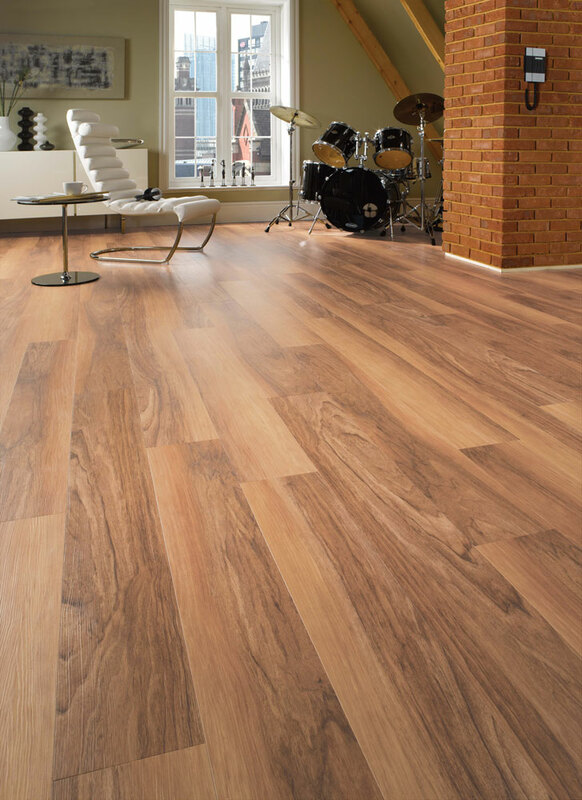 This luxury vinyl flooring does not need resanding like hardwood flooring and is easily cleaned and will not harbour dirt. 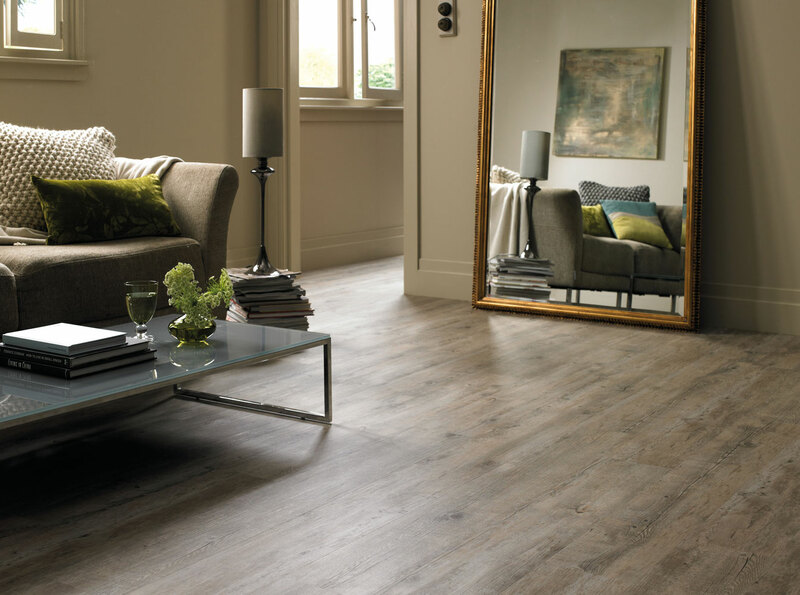 If you would like advice on purchasing Karndean Van Gogh Luxury Vinyl Flooring see our L.V.T buy guide and our L.V.T care guide for how to care for your new floor. Some of the best features of a Karndean Van Gogh Luxury Vinyl Flooring is that if you happen to scratch or manage to damage a tile, it is easily replaced.